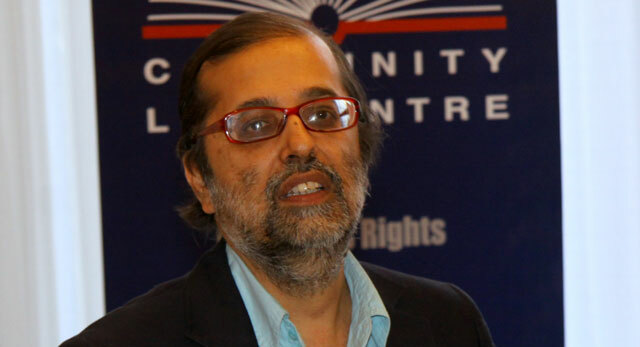 Yunus Carrim, a former journalist and academic with strong struggle credentials, has replaced Dina Pule as minister of communications with immediate effect. President Jacob Zuma made the announcement at a broad cabinet reshuffle on Tuesday. For the past four years, Carrim has held the position of deputy minister of cooperative governance & traditional affairs and has been a member of parliament in the national assembly since 1994. He has also previously chaired a number of parliamentary portfolio committees, including justice and constitutional development, public enterprises, and provincial and local government. He has served on a number of ad hoc committees, too. Politically, he serves in branch and regional structures of the ANC and at branch level to the South African Communist Party’s central committee and politburo. With a diploma in journalism from the UK’s Darlington College of Education and honours and master’s degrees in sociology from the University of Warwick, Carrim previously worked as a senior lecturer at the University of KwaZulu-Natal. In 1976, he was detained without trial for organising demonstrations at the University of Durban-Westville. He was detained again in June 1986 for two weeks.